Join in all the fun at Amanda’s Cupcake Cafe as you learn how to decorate a cake! 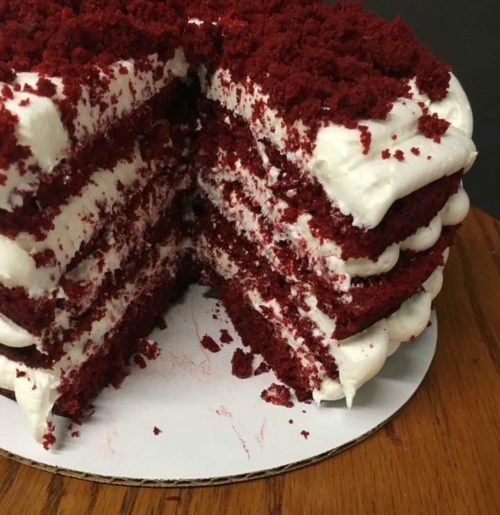 Class attendees will decorate a Red Velvet Torte Cake with Cream Cheese icing! Cost is $45. Call 270-987-2144 to register.